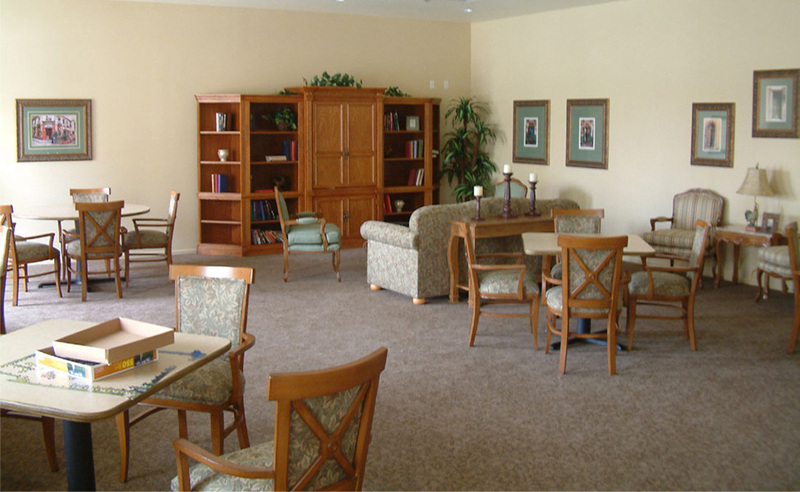 Management: Western Seniors Housing, Inc.
Sterling Court is a 34-unit senior housing community located in the city of Anaheim, Calif. 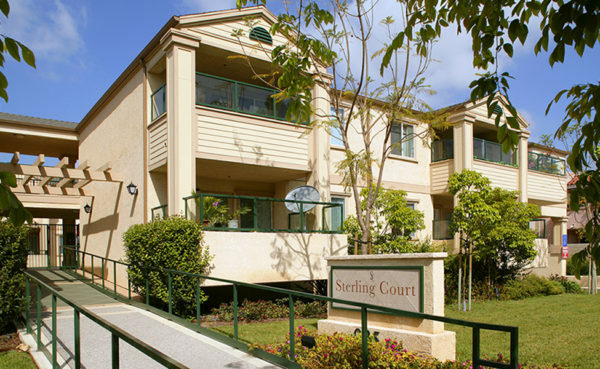 Located in comfortable walking distance to public transportation and a variety of retail and entertainment options, Sterling Court consists of one- and two-bedroom units in a two-story building over ample subterranean parking for residents. 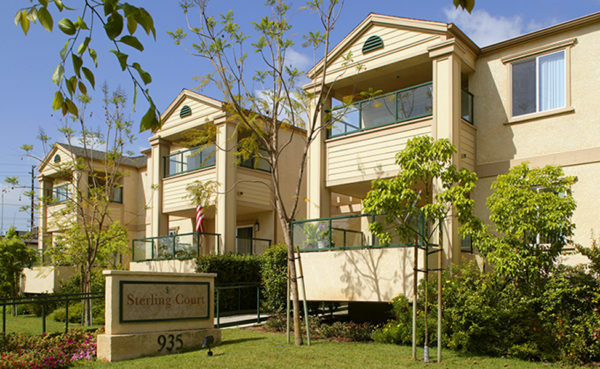 In keeping with Meta Housing’s mission to develop life-enhancing communities, Sterling Court was constructed to include a beautiful clubhouse and modern computer center in an adjacent building, in which residents enjoy community programs, events, and classes. 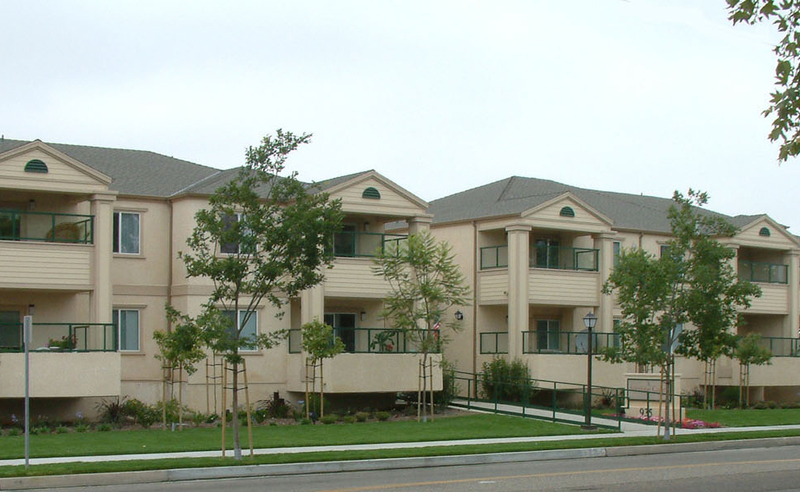 This project was completed in 2002 with financing from the California Community Reinvestment Corporation, the City of Anaheim Redevelopment Agency and the County of Orange, as well as 9% tax credits.